Makeovers have become increasingly popular since a few years with plenty of TV shows showing regular people managing to change their bathroom from dull to incredible. And we want to do the exact same for you, minus the spotlights and TV crew. The bathroom of your dreams is only one call away. We will offer you a floor-to-ceiling custom design that you can be proud of. Project management will be handled from start to finish by our team of experienced bathroom contractors. We will determine with you what is the list of must-have and the other things that would be nice to have in order to make priorities while designing your future bathroom. You can get some inspiration online by browsing Pinterest or gathering clippings from decoration magazines that you love. 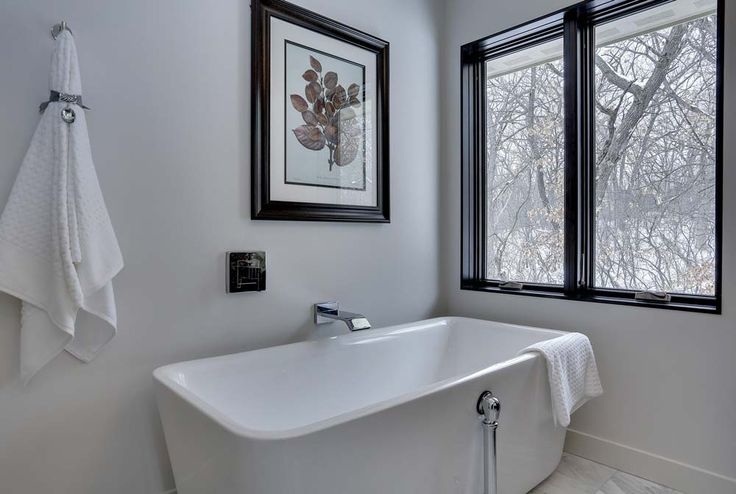 Once everything is ready, we will coordinate the schedules, delivery of materials, and everything else on your behalf so you just have to sit back and relax while we remodel your bathroom. Demolition, installation, cleanup, and preliminary and final inspections are included in our quote which means that once you give your approval and make the first payment, you don’t have to worry about anything else. Customer care is our strength and we will make sure you are 100% satisfied with the service provided and the way we handled things.